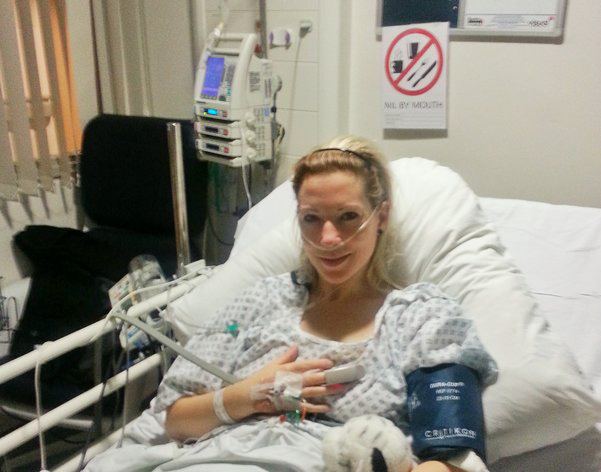 Claire Ramsden from Kirkham, Lancashire gifted one of her healthy kidneys to a stranger in 2013. “As a Platelet Donor, and previous to that a Blood Donor, the idea of donating was not unusual for me, however it was fairly recently that I found out about living kidney donation through the media. Until then I had no idea it even existed and immediately wondered if it was something I could do, both physically and psychologically. I began researching the internet to educate and reassure myself how and why we can live with one kidney and then contacted my local donor co-ordinator at Preston Royal Infirmary. Tests revealed I had more than enough kidney function so I made the decision to proceed despite strong reservations from my family. All in all the six months of tests were fascinating, the NHS staff were fantastic, and my surgeon was brilliant. As a donor I realise that in spite of the wonderful advances in modern medicine, people still need people. I gave blood because I could spare a pint. I donate platelets because I have more than enough platelets. I donated a kidney because I had more than enough kidney function and consequently I could afford to “share my spare”. I realise that blood and platelets replenish, but knowing that my remaining kidney will grow and function at up to 75% capacity of the original combined function made me realise how amazing the human body really is. So, deciding to donate a kidney was an extension of my donating/giving/helping philosophy, and as a psychologist I felt this was a truly unique way of helping someone. Furthermore, I made the decision not to have children and thought that if I’m not going to create a life, why not try and save one. I am reminded of something I read in my quest to become a kidney donor which was ‘I can’t save the world, but donating a kidney could make a big difference to someone else’s world’. It’s certainly been the best and most emotional experience of my life.